Land use frequently changes over time, however past land practices can have lasting effects on the composition of the soil. As a result it is recommended that soil should be tested for common soil contaminants in order to determine whether the soil could be damaging to human health or require remediation. Soil may become contaminated with a wide variety of chemicals, e.g. hydrocarbons, heavy metals, and pesticides to name a few. Testing for different sites is governed by different guidelines, as detailed in the Ministry for the Environment website. 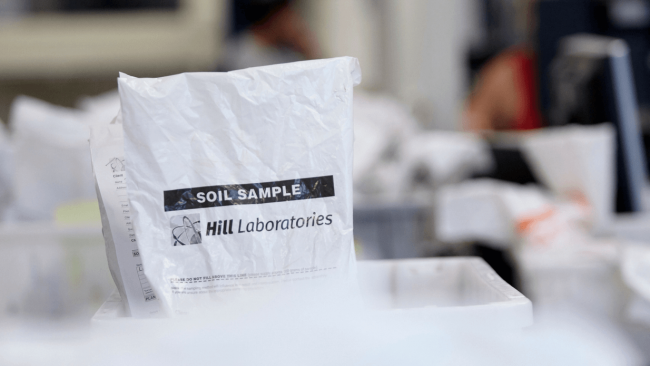 Please note that Hill Laboratories does not participate in the sampling process. We would advise using a consultant to ensure the correct sampling procedure is followed.